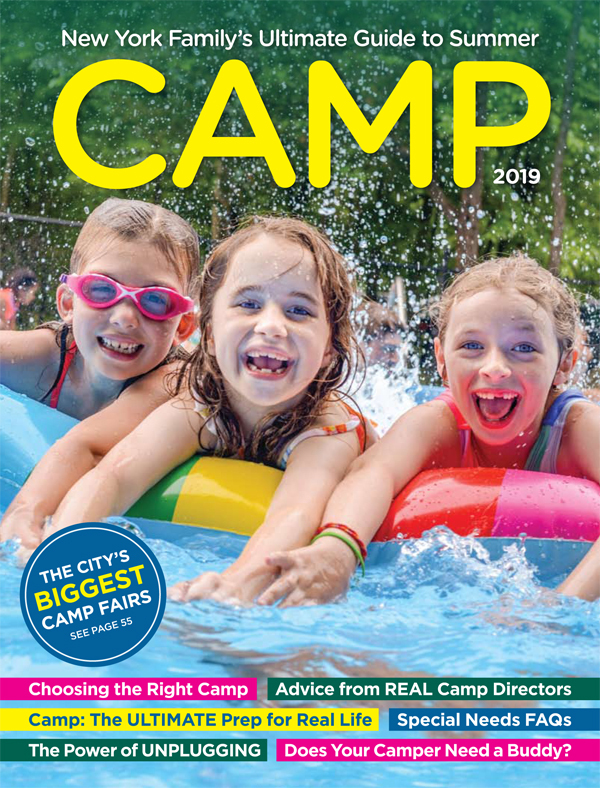 Years ago, when you went to overnight camp, your parents put you on the bus and maybe received a letter or two before driving to camp on Visiting Day, where they found out all about how camp was going. Those days are long gone. Now, parents are more involved with their child’s camp experience than ever before. From online photos to group texts among bunk parents to numerous calls to the office, parents are staying connected with their campers throughout the summer. But does being so involved help or hinder a child from thriving?